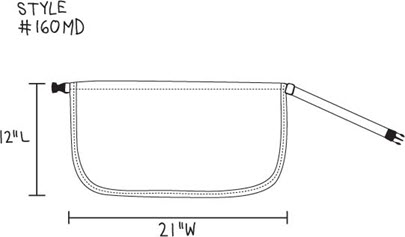 This apron has been a Casino favorite, available in five different sizes! Elastic buckle belt makes this apron very flexible for sizing purposes. You're sure to come up all Aces with this apron! 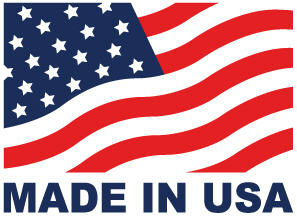 Our business offers quality dealer aprons for your casino or restaurant. These quality waist aprons have a smooth front with no pockets. 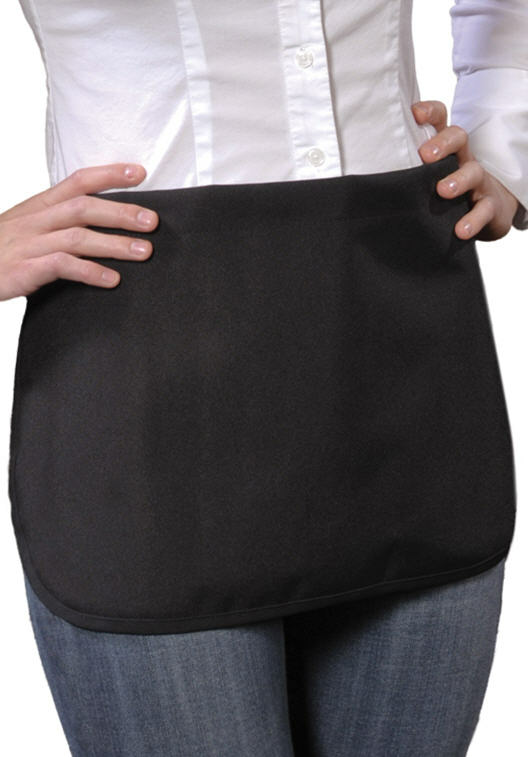 Additional features of these great pocketless aprons include adjustable elastic waists with side release buckles. They are unisex, which means they only come in unisex sizes. Whether you are looking for aprons for your blackjack dealers or just want a smooth apron for your staff uniforms, these selections are perfect for your needs. Fabric: 65% Polyester 35% Cotton Twill, 7.5 oz. Available in Black only.